by ankoyume Posted 5th Aug 2015 at 12:12 AM - Updated 15th Jan 2016 at 12:08 AM by ankoyume : Pictures, because the quality needed improvements, and the file and description, because I have improved the pet and used credits. This is my first upload on this website cause I'm a newbie in creation. So I made it simple. I wanted to create a raccoon for the theme "World" of July, because if you travel in some french tropical islands, you may meet raccoons and there are quite a symbol there. I'm too late for the theme, because it was such an Odyssee to understand how to upload for the first time !!!. But I'm not too late to share ! So, it's a big rodent that has the surprising habit of washing the fruits that it's going to eat (In the game actually a species made out of a sim cat with cat-like behaviour - so no food washing in the game ! ). 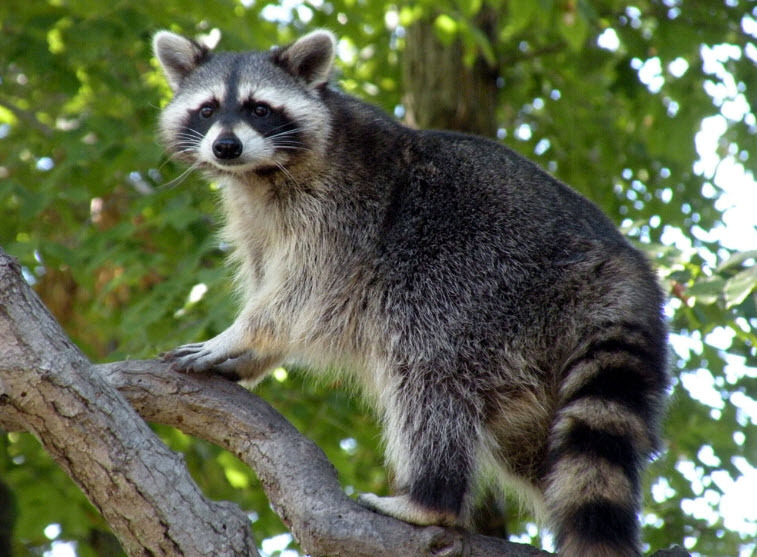 There is black around its eyes and black strips on the tail. I have managed to make a quite realistic (or at least self-satisfying) fur but I can't change the cat-like morphology, so I've give my best even though it's not much and I hope you'll like it ! IMPORTANT : The eyes in the pics are default and they're not mine, they are Maranatah's Onomatopea - Pet Eye Defaults Edited. 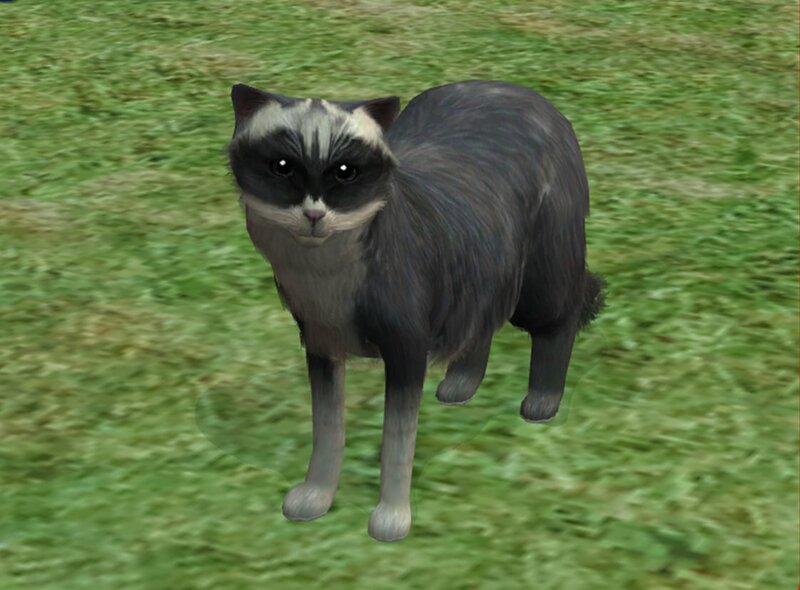 I have made an edited one out of them to keep only the black default eyes, so that I can still have Maxis cat eyes in my game. 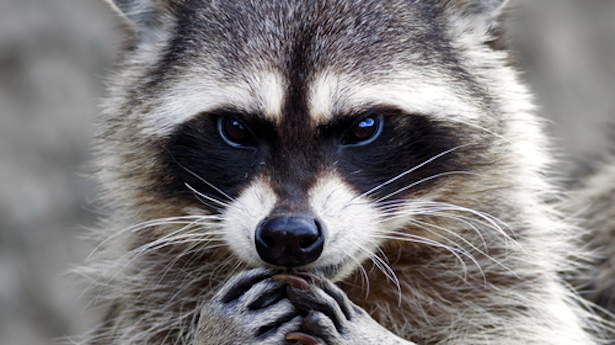 Even if it's less realistic, you can play the raccoon without the default eyes. The download contain just a pet and it should be pet required only, please tell me if it's not. 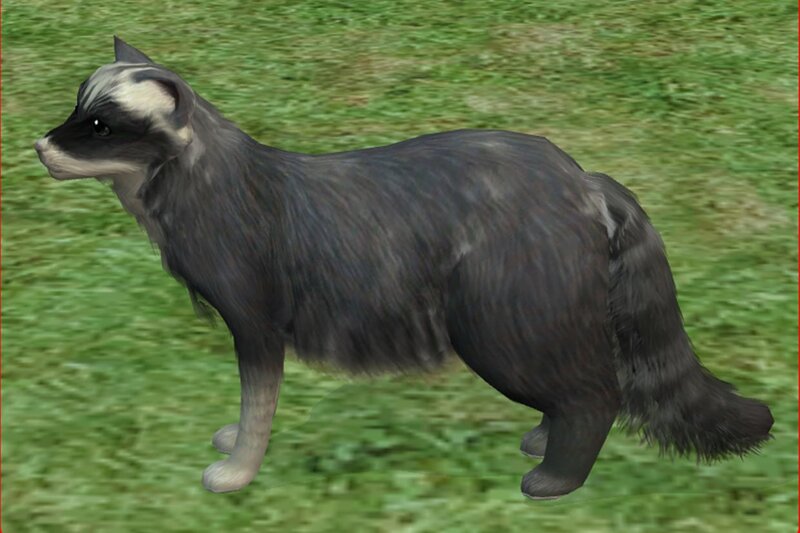 It should be a male adult (it's made in CAS, then extracted as a new species).